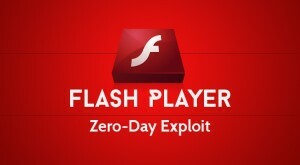 Recently there have been many reports of Adobe flash vulnerabilities. Flash is very popular and is used to display video on many websites. These bugs may allow malware to be loaded on your computer. Personally I would like to disable flash completely but unfortunately it is too widely used by websites. Firefox will disable flash videos if it notices the version you are using is out of date. Firefox users should select plugin based browser. Chrome users are automatically updated and do not have to download an update. Feel free to contact me if you would like help updating your flash software.